Welcome to our Blog and Latest News page. 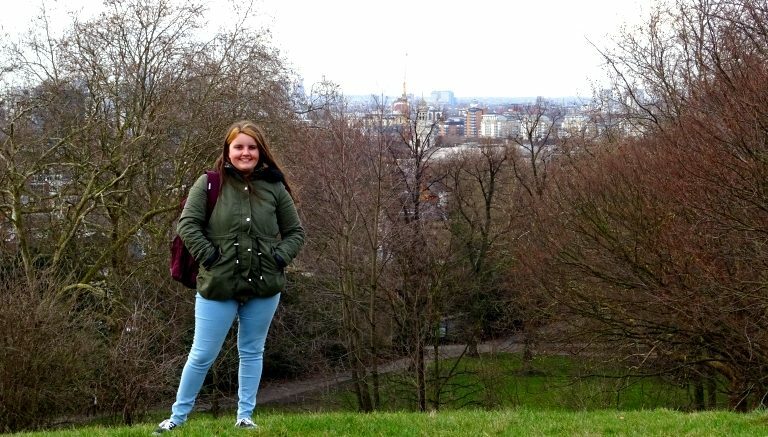 Here you can keep up to date with what the World Youth Organization and what our independent bloggers are writing about. Please note: Our bloggers are independent from the charity and their views may not necessarily represent the organisation. Submit your blog post here. 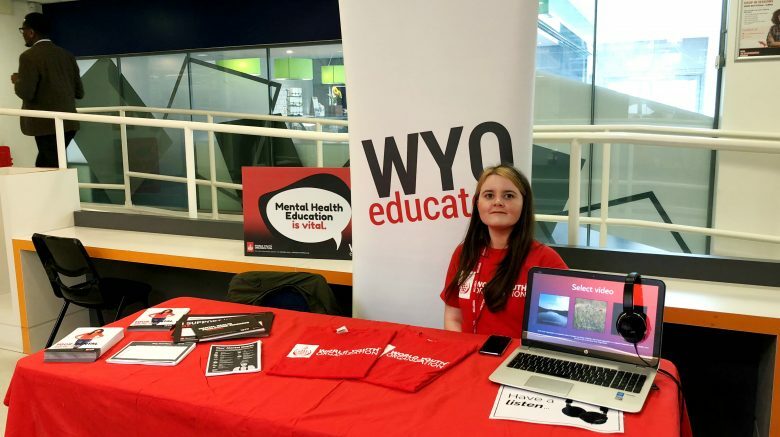 Throughout Mental Health Awareness Week, WYO Educate and the World Youth Organization held numerous pop-up stalls stationed across the London Borough of Havering. 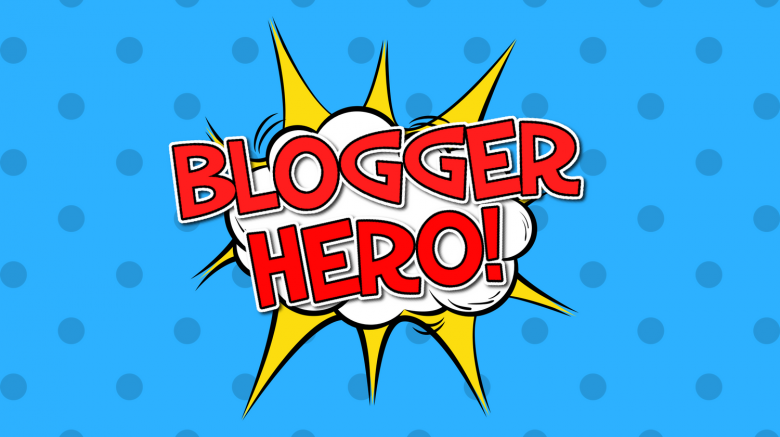 Become a Blogger Hero today! 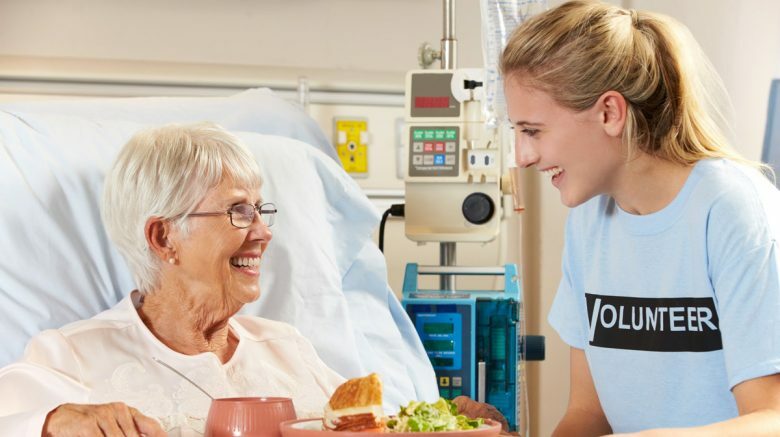 We are pleased to announce that the World Youth Organization is relaunching our online contributor platform. 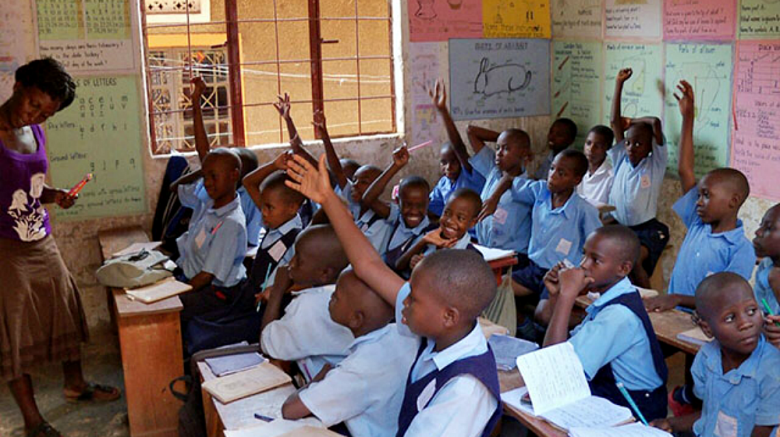 International Educational Aid has gained it’s first program partner, Youth Skilling Organization Uganda. 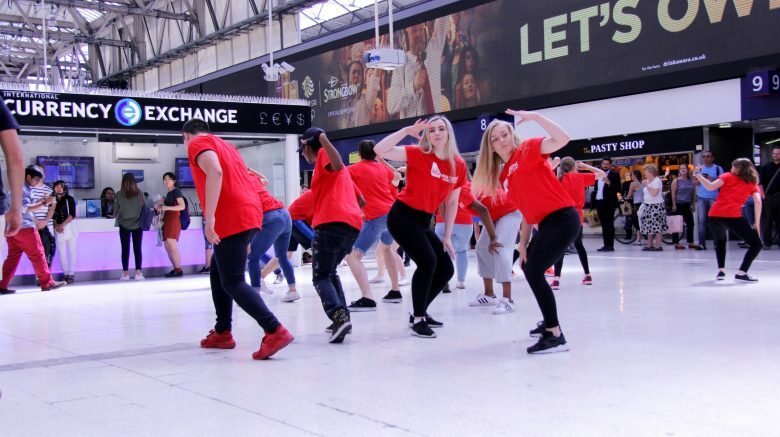 On Friday 20th April, Olivia, Joe and Hollie with be taking over the World Youth Organization’s Twitter account. 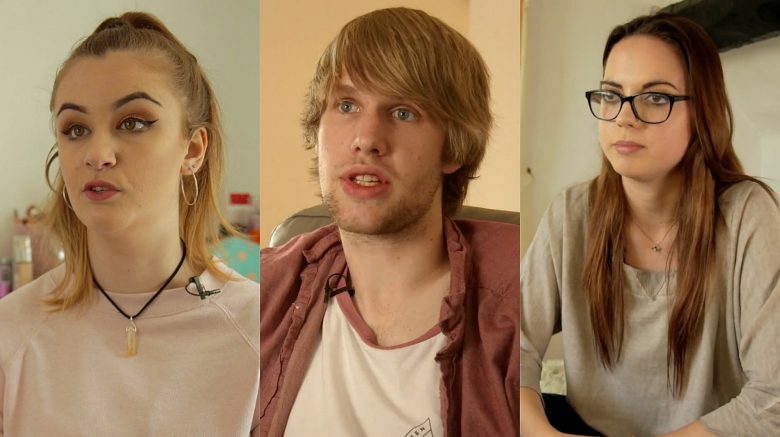 Between 7-9pm, the trio will be taking questions from the general public on anxiety, depression and eating disorders. It is official! 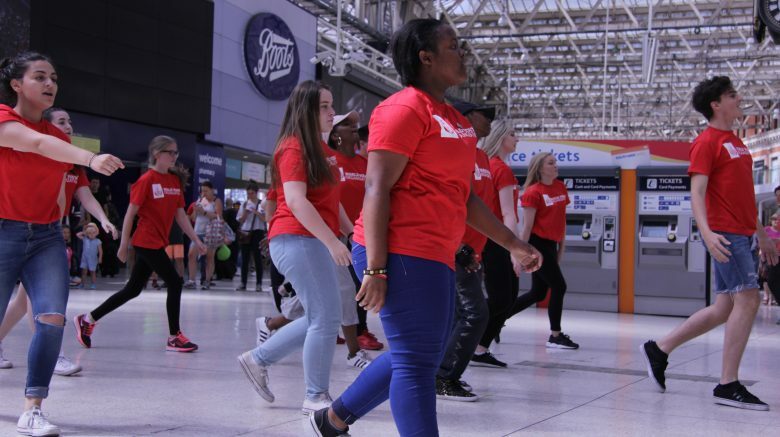 This year the World Youth Organization will be organising a flash mob / performance to raise awareness of International Youth Day 2018. 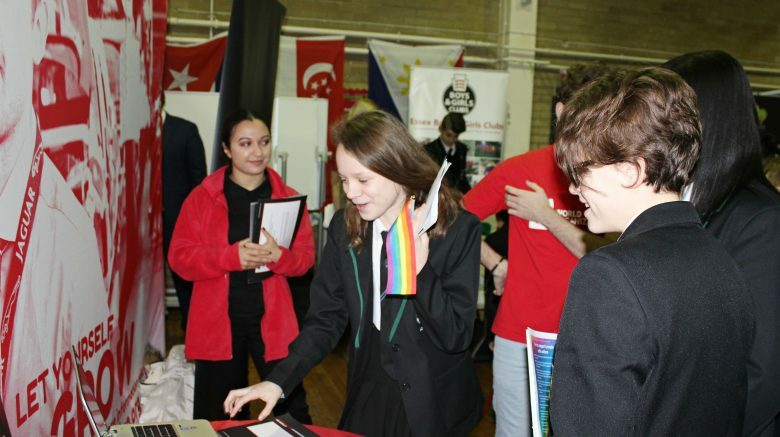 Bower Park Academy, one of the World Youth Organization’s partner schools today held their first Equality and Diversity Day.